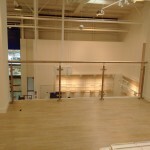 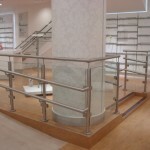 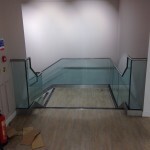 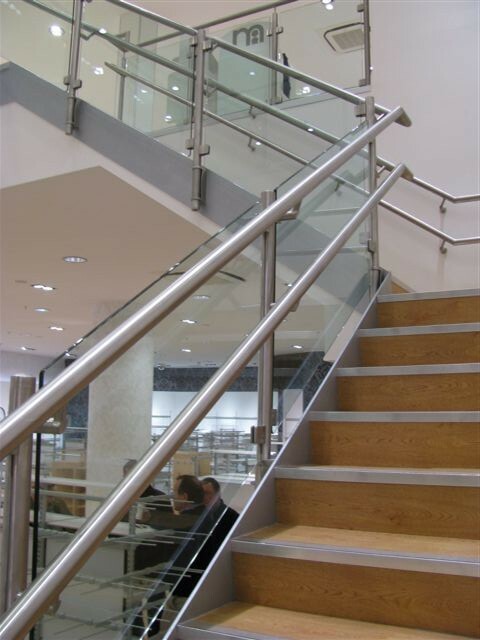 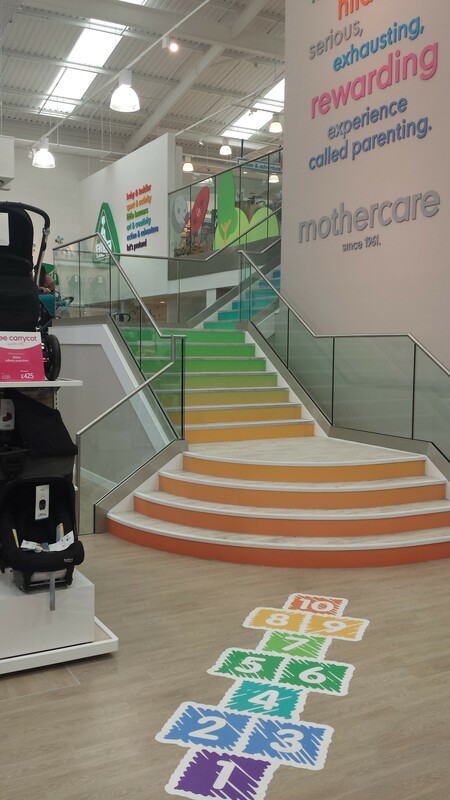 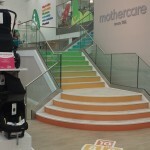 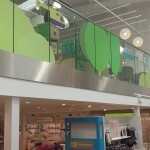 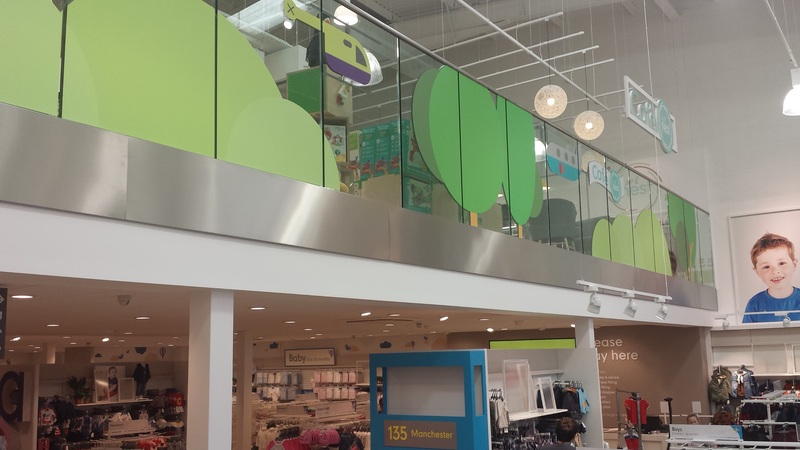 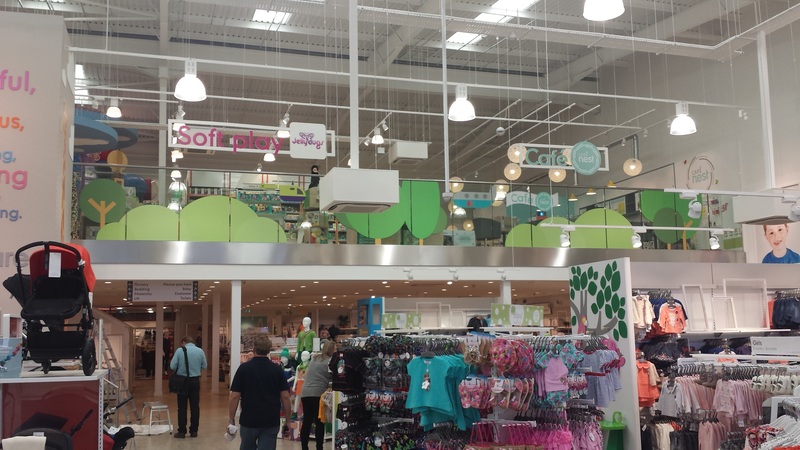 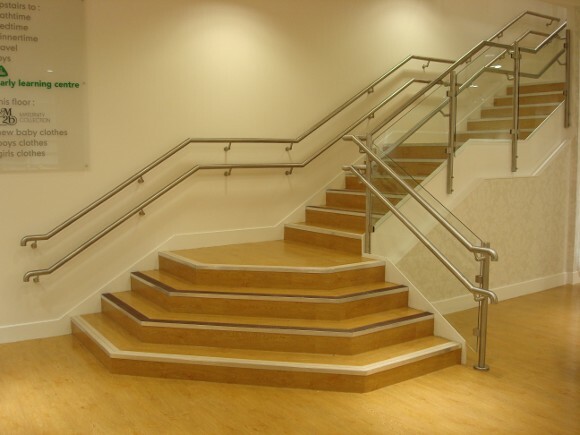 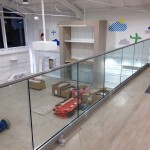 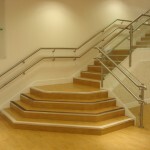 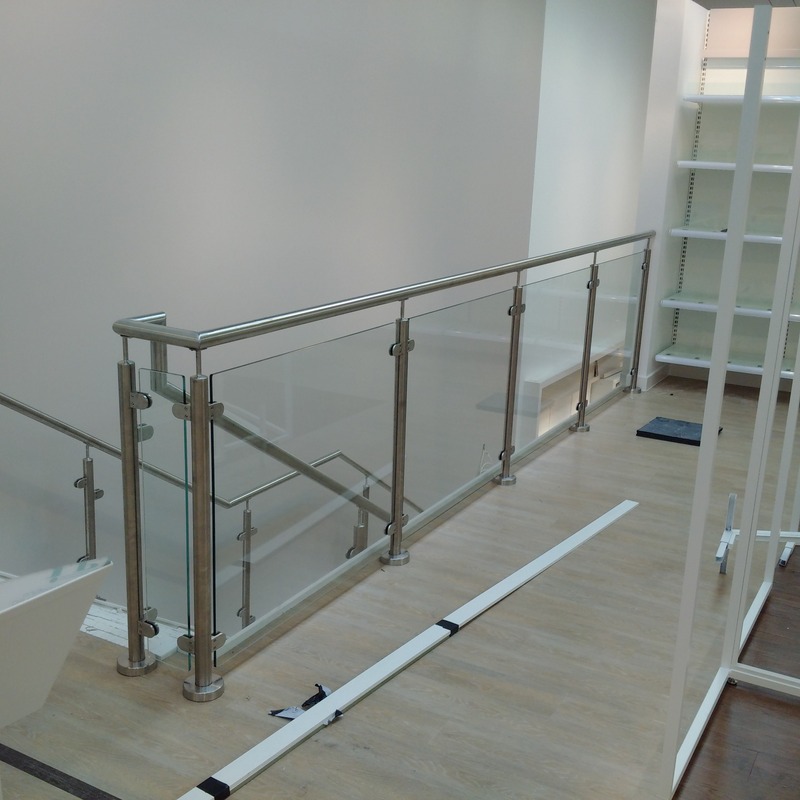 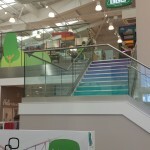 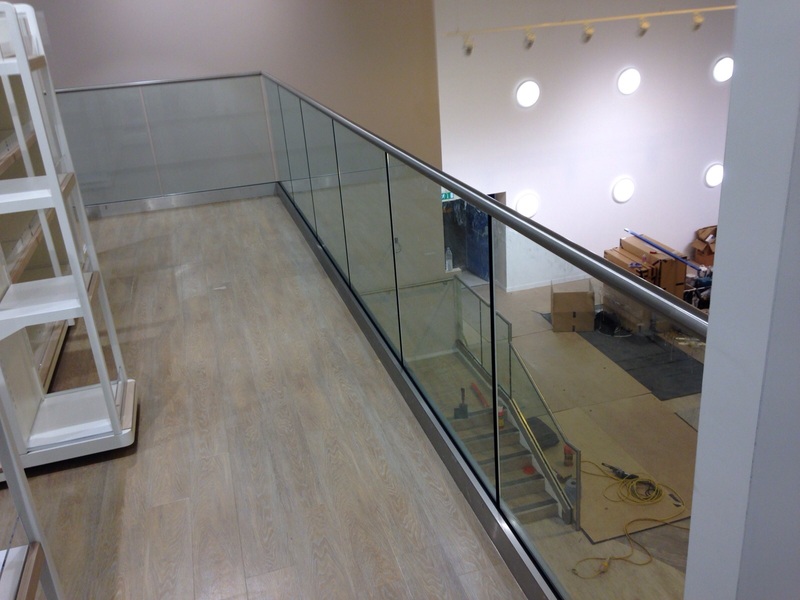 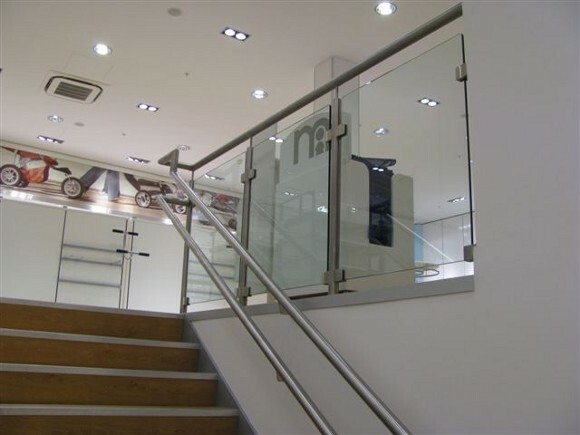 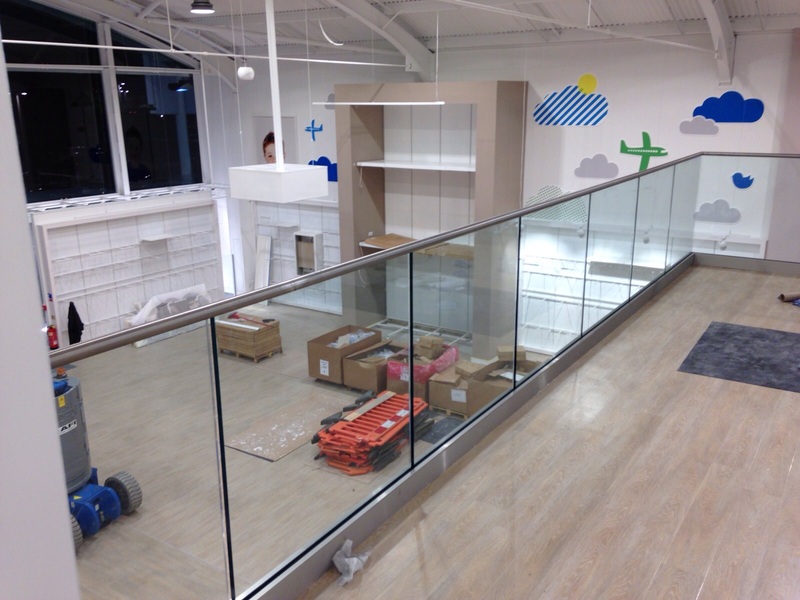 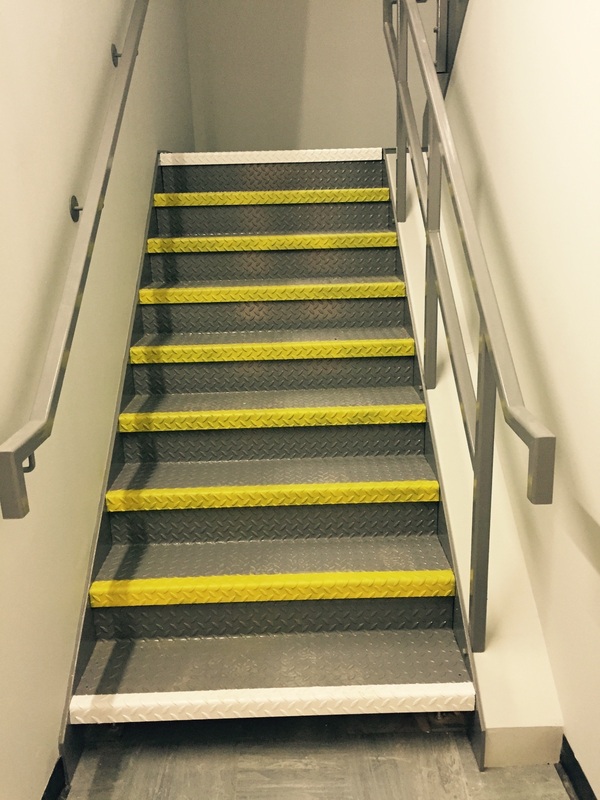 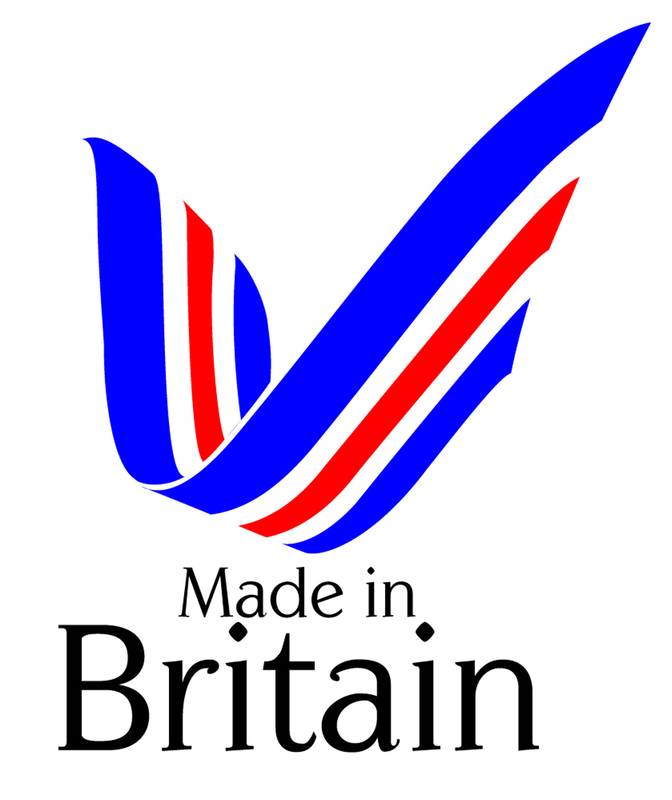 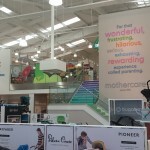 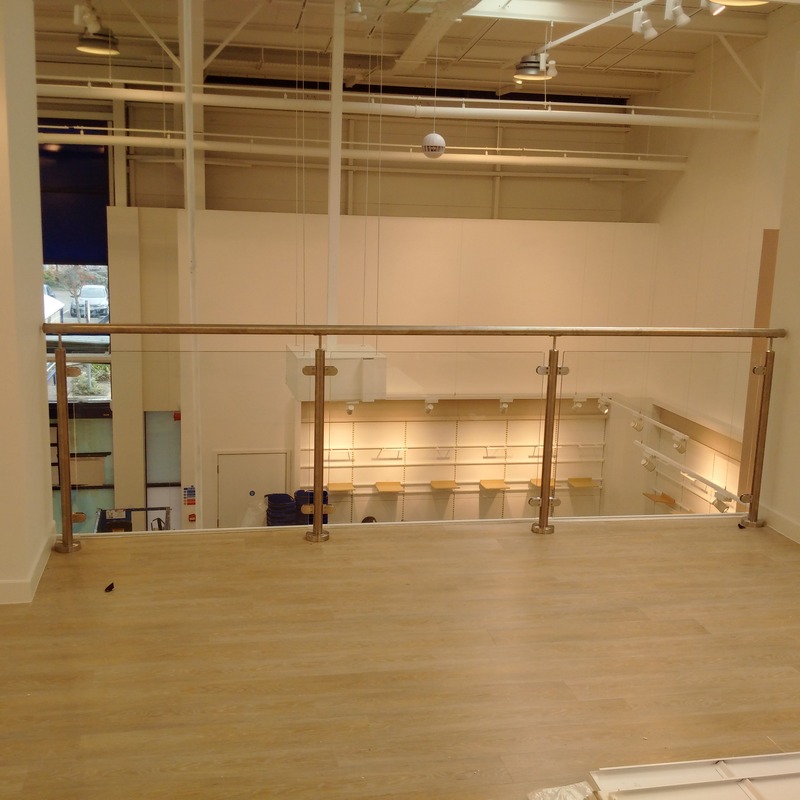 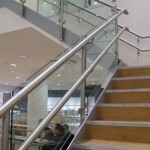 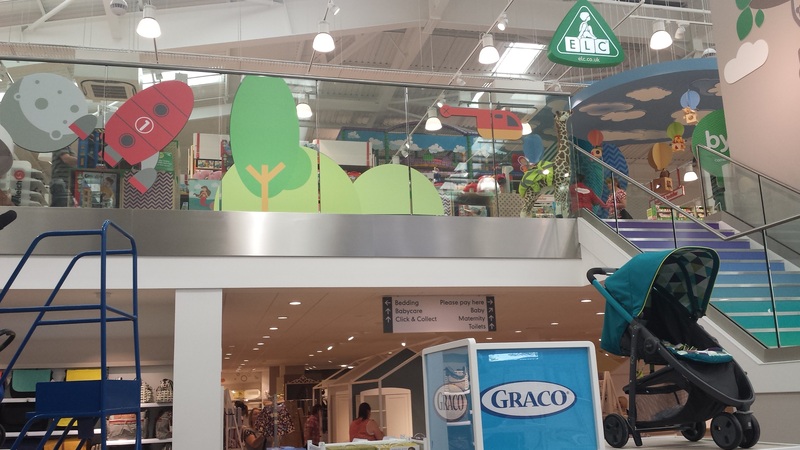 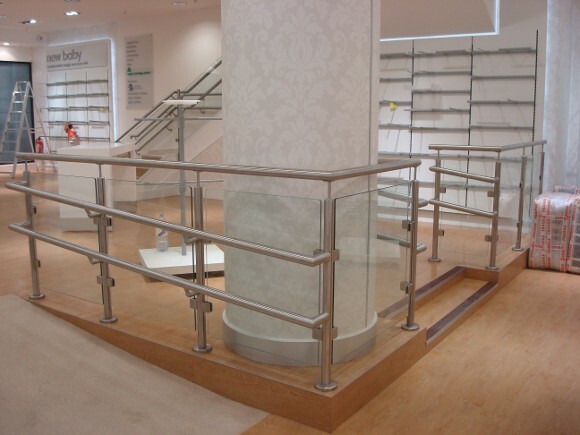 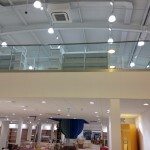 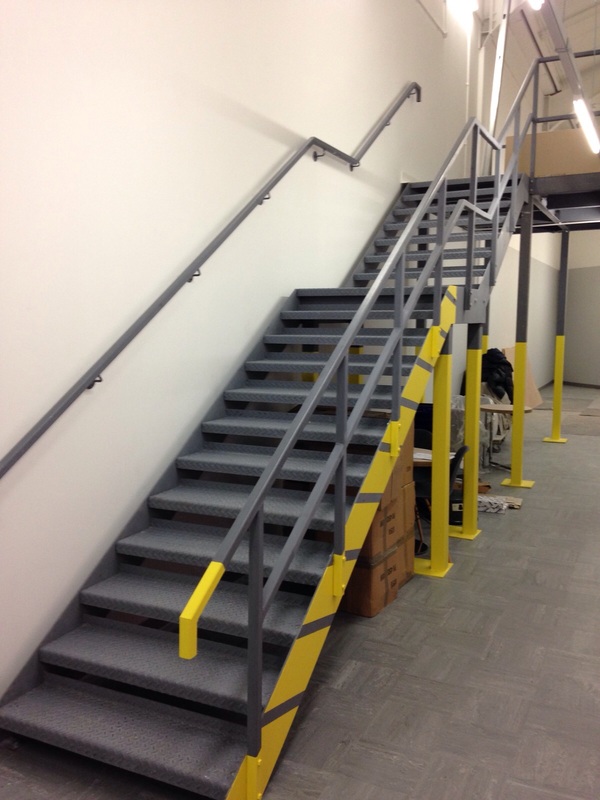 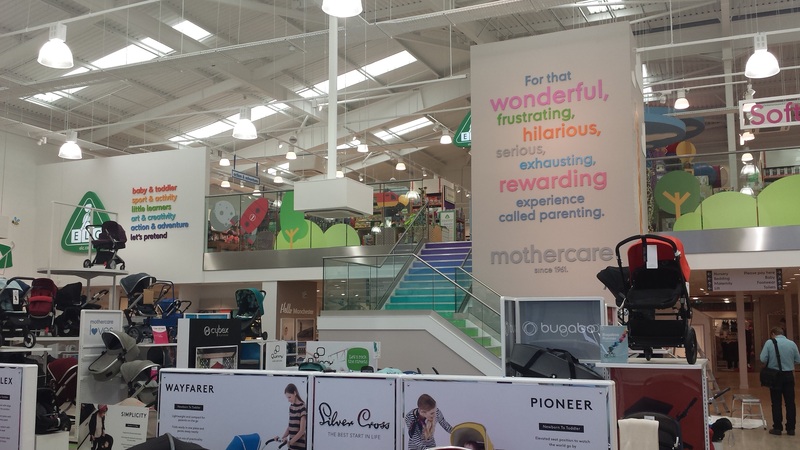 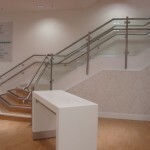 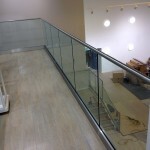 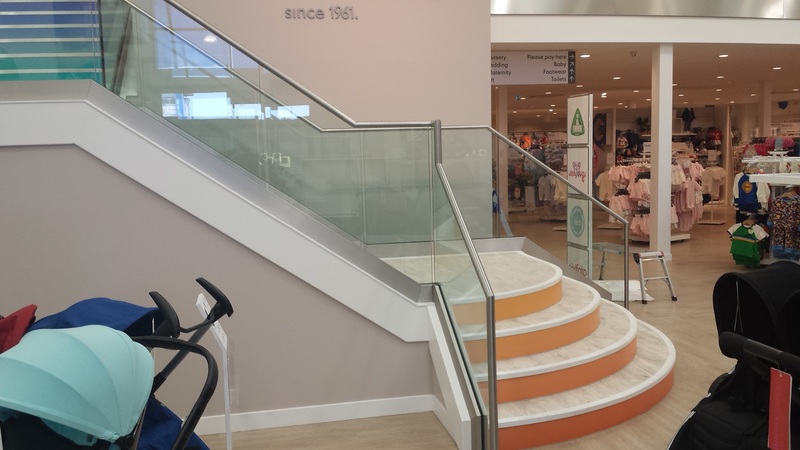 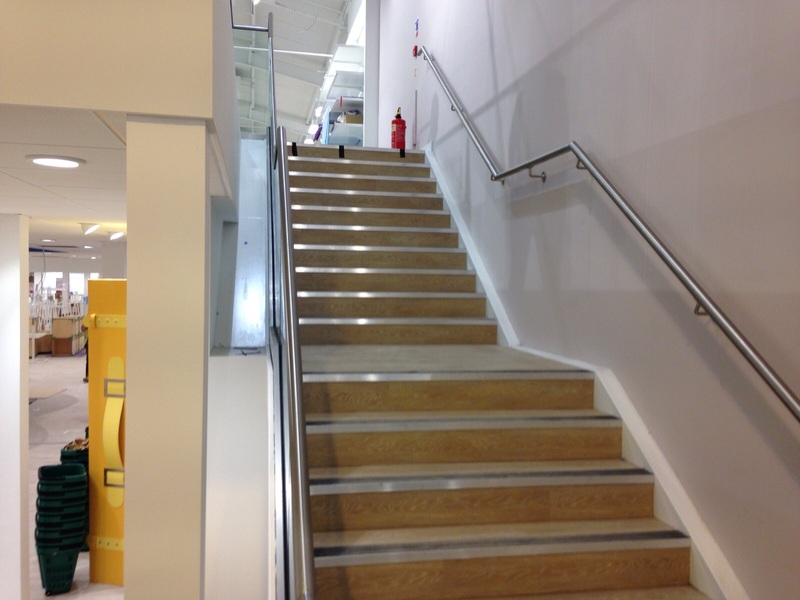 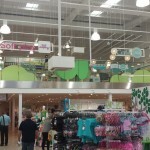 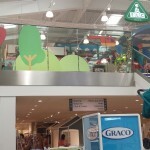 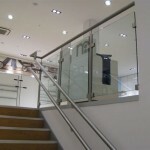 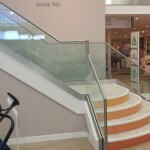 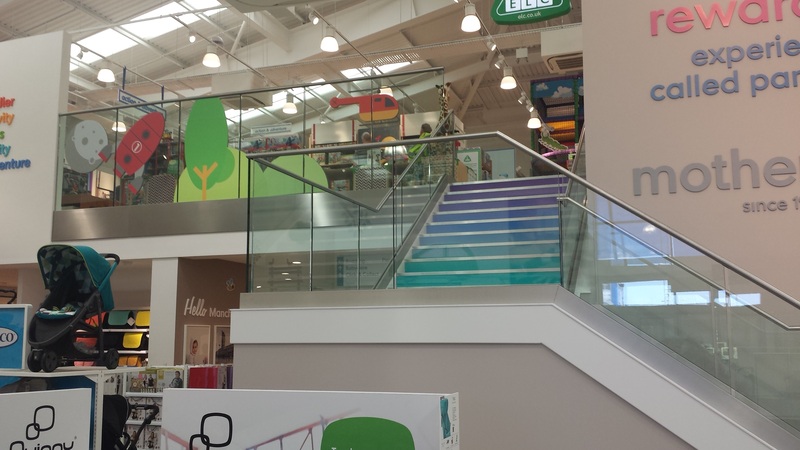 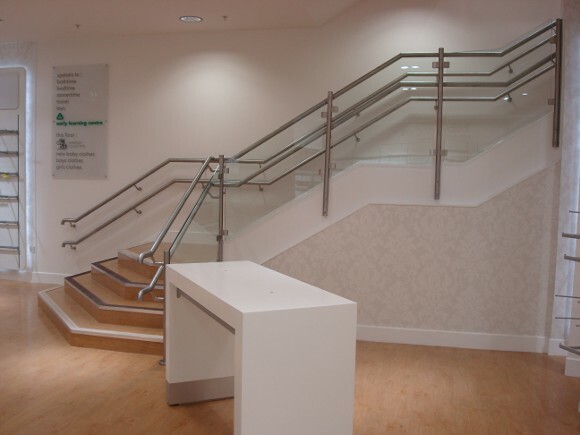 Details: Morris Fabrications Ltd are regularly involved in the metalwork at Mothercare stores across the UK. 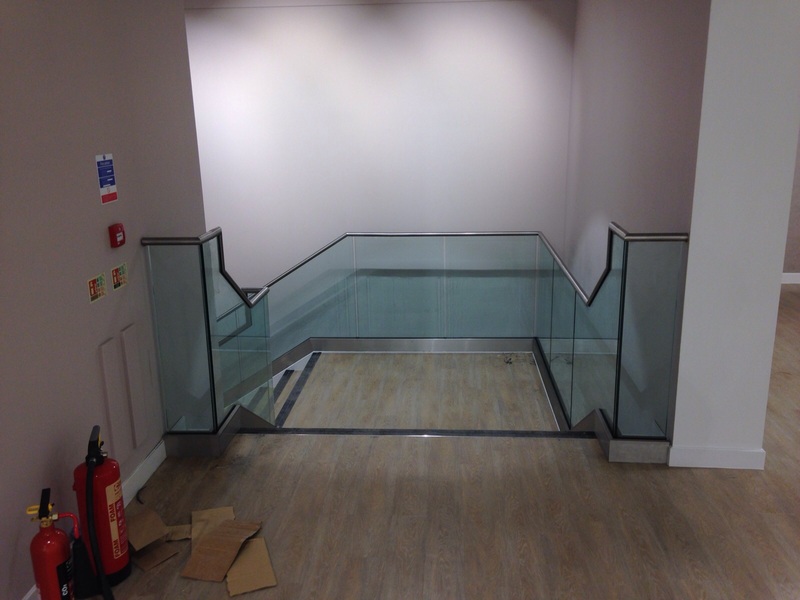 On all projects we are required to work closely with the main contractor to ensure we meet the tight programme dates set by the client. 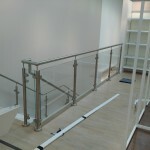 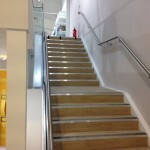 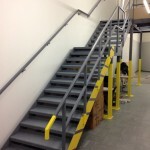 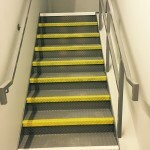 Obviously a high quality finish and full compliance with the latest building regulations are always required. 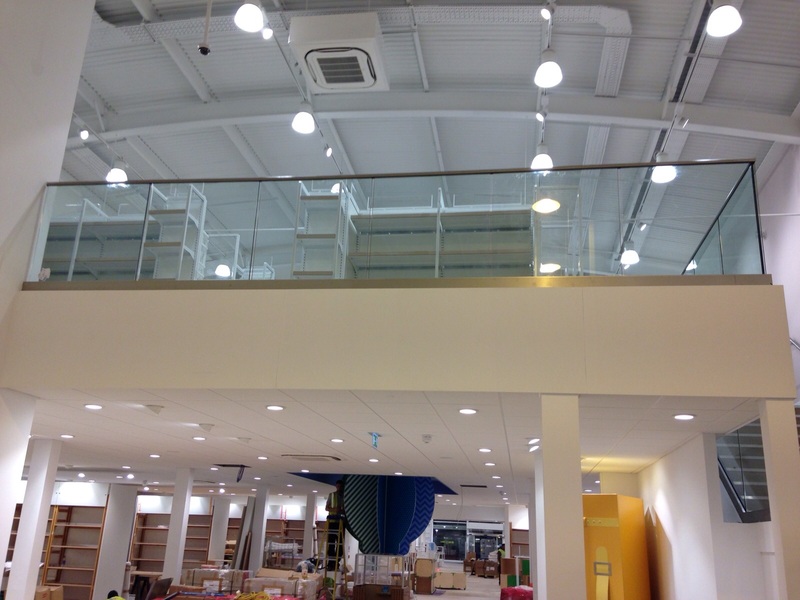 …plus other branches across the UK!